An officer keeps watch in front of the Time Warner Building, where NYPD personnel removed an explosive device Wednesday, Oct. 24, 2018, in New York. A picture is emerging of the prime suspect in a string of incidents where pipe bombs were sent to prominent Democrats and opponents of President Donald Trump. This morning, authorities arrested 56-year-old Cesar Sayoc, a Florida resident, and seized Sayoc’s white van. Journalists quickly revealed that Sayoc appeared to be a rampant Trump fan: His van was festooned with Trump stickers and memes, he posted photos and videos of himself at Trump rallies on social media, and two Twitter feeds he is believed to have run were full of Trump slogans and threats to opponents of the president. As we’ve previously reported, people across America have been attacking people and punctuating their attacks with Trump’s name since the president took office. Interviews with the targets of and witnesses to these incidents showed a striking pattern. The abusers had a clear message: Trump’s going to take care of a problem – and that problem is you. These incidents ranged from quick, nasty insults to violent attacks that left victims in the hospital. A database of nine years of domestic terrorism incidents compiled by The Investigative Fund at The Nation Institute and Reveal from The Center for Investigative Reporting has produced a very different picture of the threat than that advanced by the current White House. For his part, Trump returned to his previous rhetoric shortly after the bombs were discovered. At a speech to a conservative group at the White House today, the president again ranted about “globalists” — a dog whistle that racists have used for decades to decry a global conspiracy of Jewish people. This cabal is most frequently represented in modern alt-right conspiracy theories by billionaire philanthropist and activist George Soros — one of the targets of the pipe bomber. 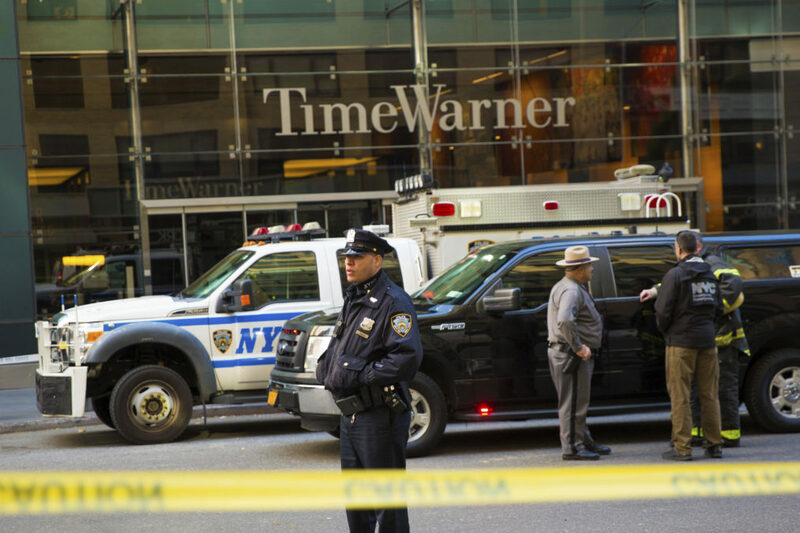 CNN’s New York headquarters were also targeted by the bomber. Will Carless can be reached at wcarless@revealnews.org. Follow him on Twitter: @willcarless. Subscribe to the weekly Hate Report newsletter.